2 Bedroom Flat For Sale in Seaton for £92,500. 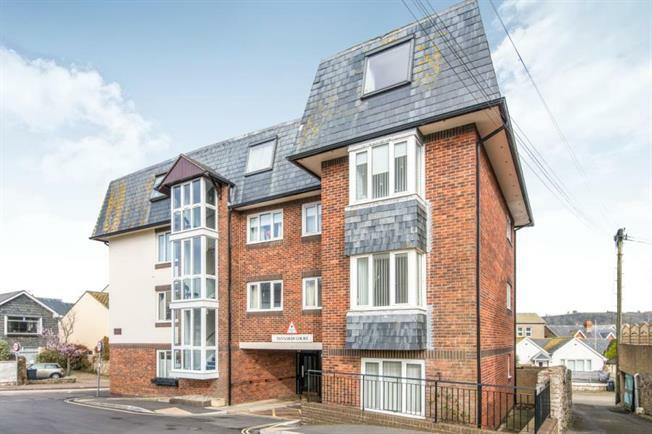 A delightful two bedroom 3rd floor apartment with a lift, enjoying a central but quiet location. The third floor windows give pleasant views out across the town. Tanyards Court is a purpose build development for the over 55's conveniently located very close to the centre of Seaton. There are a wide range of shops, cafes, pubs, restaurants, medical centre, pharmacy, dentist and other amenties nearby, and of course the beautiful Jurassic Coast.